Written by John Owen, one of the best known of the Puritans. 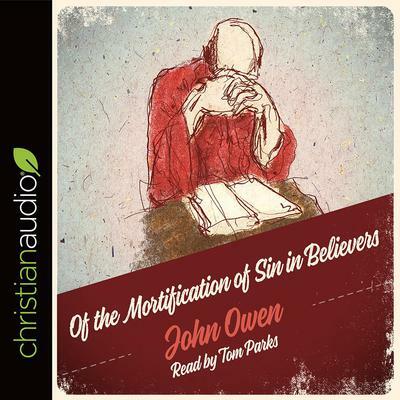 In The Mortification of Sin, John Owen insisted on the importance of the Christian dealing effectively with their sinful tendencies and attitudes. He believed that God, through his Word and Spirit, had provided the guidelines and the power for this to be achieved. Owen effectively dismisses various excuses for not engaging in self scrutiny and yet avoids the current trend of self absorption. In so doing he provides principles to help believers live lives of holiness. As with all of Owen's writings, continues to be widely read and greatly appreciated to this day.